An excuse to buy a new frock! On my way to the RTS Awards held tonight at the Grosvenor House. 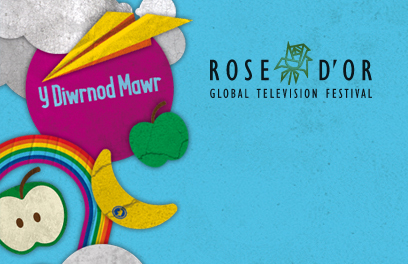 Y Diwrnod Mawr (My Big Day) has another nomination – that’s four in total this year (Celtic Media Festival to come in April). Tonight’s category is very tough – we’re up against CBeebies flagship – Something Special – fronted by ALL preschoolers’ favourite Justin and the brilliant Horrible Histories. Thrilled to be with them in Best Childrens Programme. Huge thanks to all the children and their families! 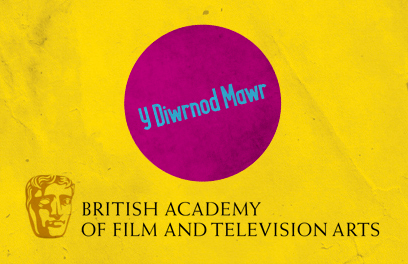 I’m really proud of this programme – and humbled by the nomination. Of course it wouldn’t have happened without the children and their families. Needless to say, I’m proud of the gret production team too.